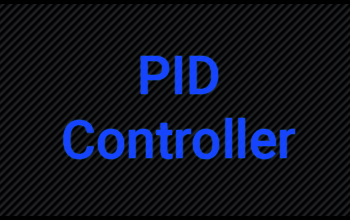 This project demonstrates how a PID controller embedded program can be implemented and tested in a Virtuoso hosted target. The embedded application uses virtual drivers that provide the controller desired value and measured value, and output a virtual controller output signal. These signals are exposed to the Target Model, and the host application implements a simulated plant which responds to the control signal and provides the resulting measured value.